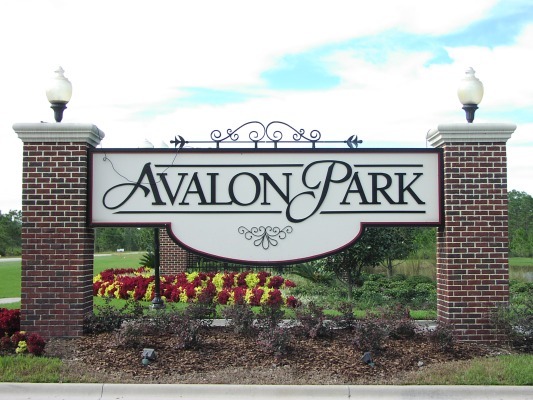 Welcome to Avalon Park Online! - Live Oak Village - Submit your news items here! - Parkside Landing - Submit your news items here! - River Haven - Submit your news items here!